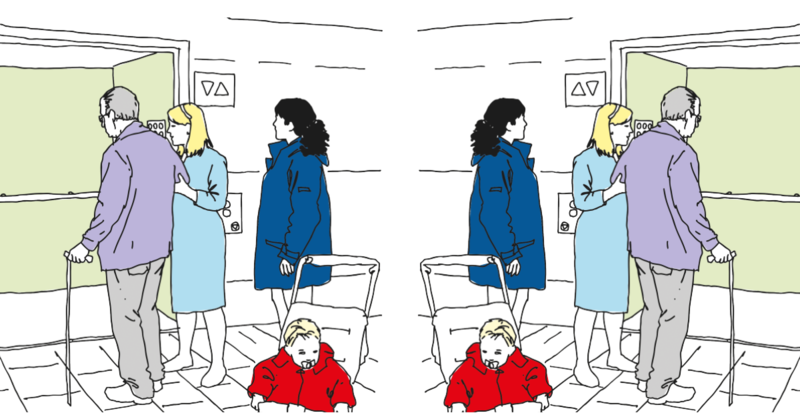 Recently, we helped Østfold municipality overhaul their lift alarms. As the traditional, analogue phone lines are being discontinued, and the cellular network is going digital, old lines of communication are rapidly becoming outdated. That wasn’t the only problem, though. As is wont to happen when old technology is left untouched for a while, some things started to slip through the cracks. Somewhere in the system, notifications would be sent out to janitors who left the job years ago. Not only did this lead to some uncertainty as to whether important notifications were lost, but it also became an annoyance for the retired janitors. With the easily installed Airborne Lift Alarm solution, the new alarms communicate 100% digitally through the cellular network, and switch to SMS if none is available. All alarms (across many buildings), networks and contact info are gathered in the same web application, AddView. All communication is hidden behind powerfully encrypted VPNs. The alarms are tested 3x as often as EU’s minimum recommendation. If you’d like to learn more, have a look at our free case study, available for download below.